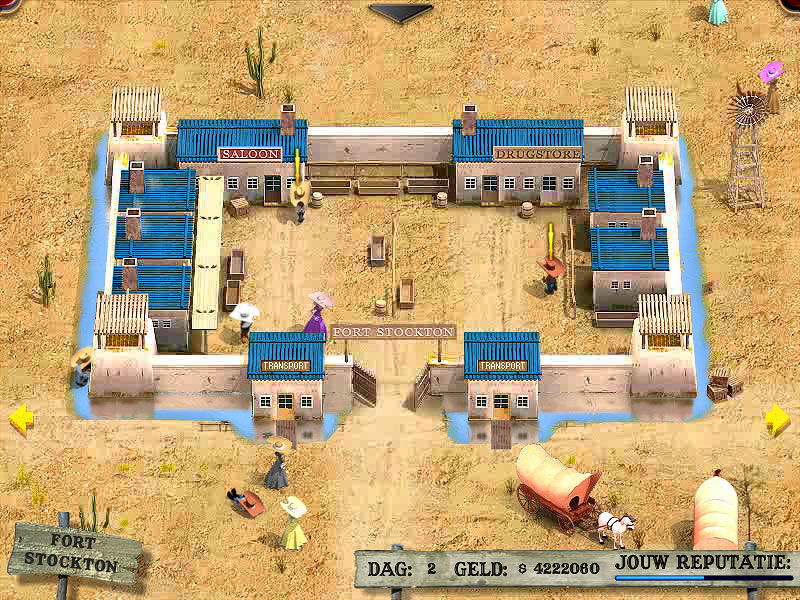 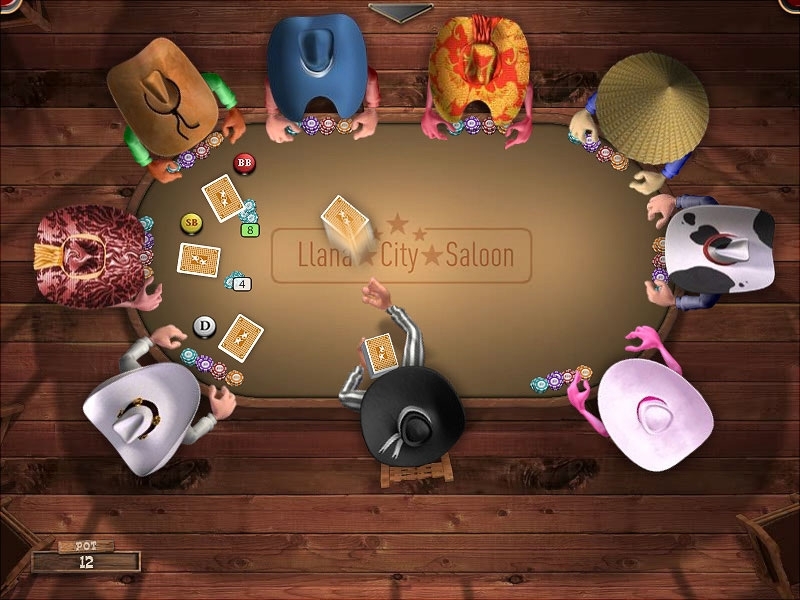 Governor of Poker 2 Premium EditionProve that poker is all about skill in this exciting Wild West poker adventure! 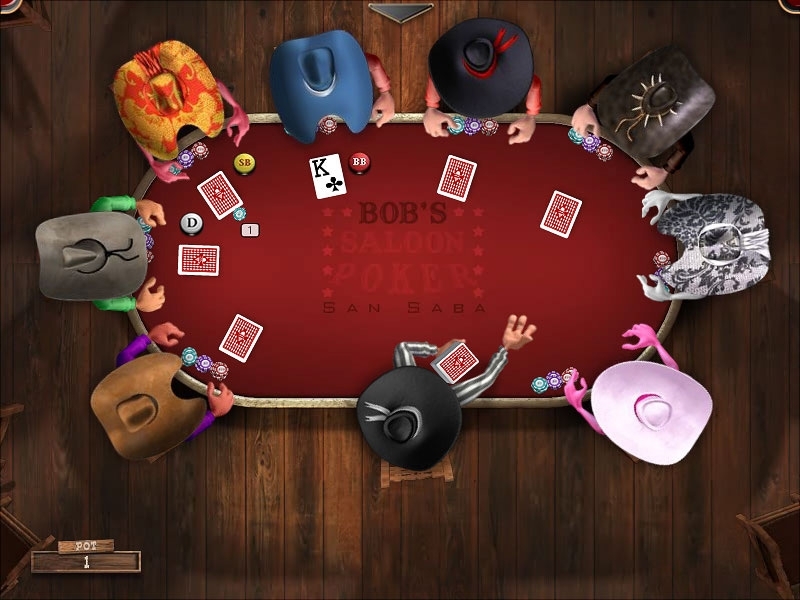 Governor of Poker 2Win your spurs as you play poker against the western pro’s to get a hold of Texas. 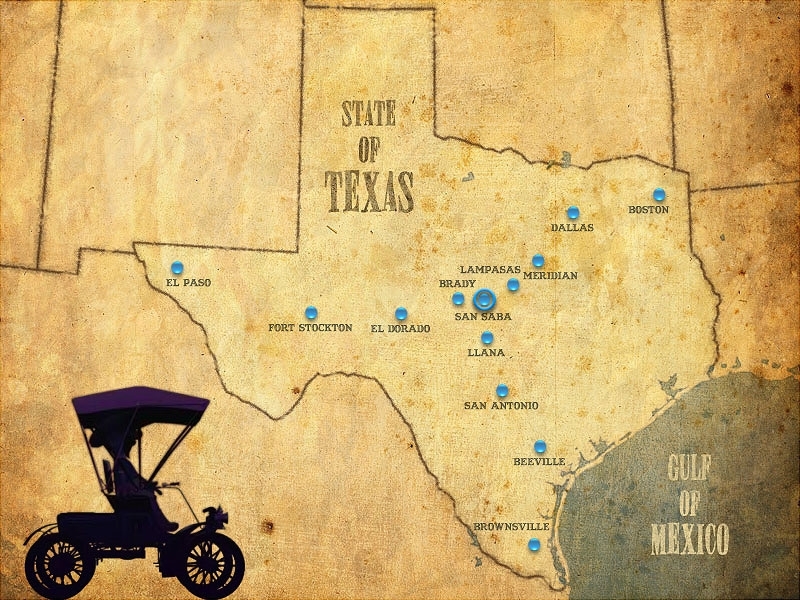 Governor of Poker 3 FreeYour quest to become a poker pro will take you on a long journey through Texas. 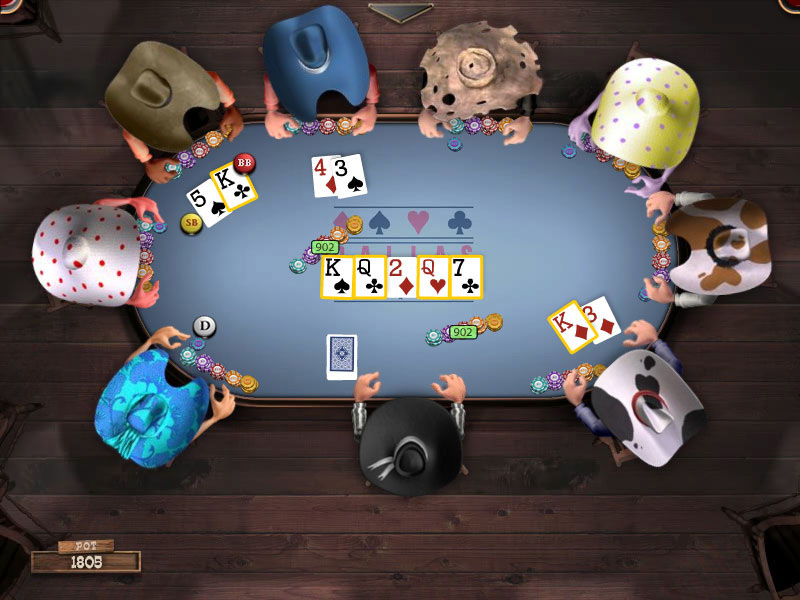 From poker rookie to the high-roller VIP of the Gold area!